Americans imported 21,402 giraffe bone carvings, 3,008 skin pieces and 3,744 miscellaneous hunting trophies over the past decade — souvenirs that cost 3,700 giraffes their lives, according to analyses of import data. Along with the recreational hunting, giraffes face habitat loss, poaching, and collisions with cars and power lines. The endangered species classification would mean that any hunter traveling to Africa from the U.S. (the vast majority of recreational giraffe hunters are American) would need to somehow prove their hunting had a conservational purpose before bringing a giraffe trophy back to the States. The decline of giraffes has been overshadowed in recent years by the poaching crisis targeting elephants, rhinos, and gorillas (though, previous efforts by people like Dian Fossey have helped the gorilla’s longevity). As environmental groups focused their efforts on that cause, though, it seems the seriousness of the threat to giraffes has gone under the radar. Now, officials are shocked to realize that there are actually fewer giraffes than elephants roaming the African plains. The refocus on protecting the graceful, long-necked creatures has been triggered, in part, by the images of trophy hunters and their prey spreading through the Internet. 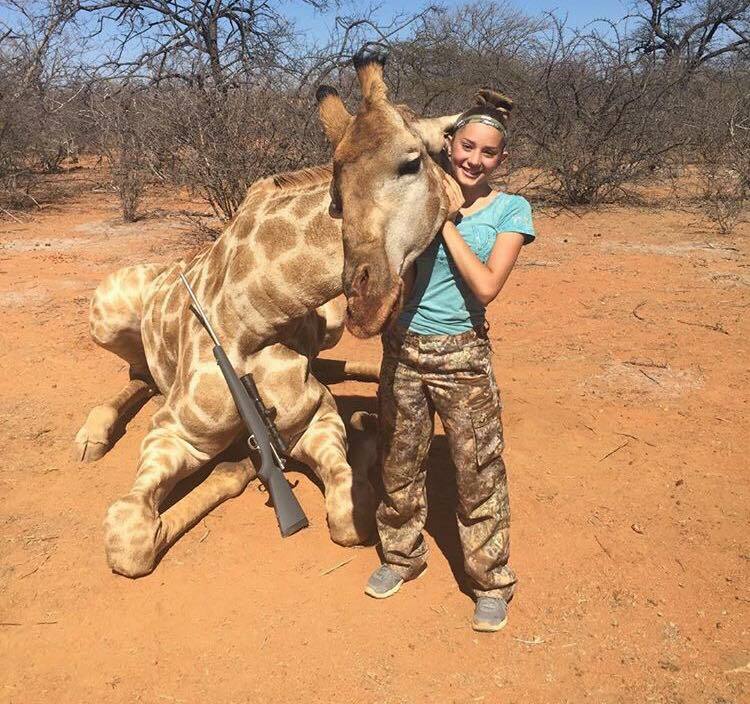 In August, a photo of a 12-year-old hunter Aryanna Gourdin holding up the slumped head of a dead giraffe caused a social media firestorm. 12-year-old Aryanna Gourdin and the giraffe she killed on a trip to Africa. 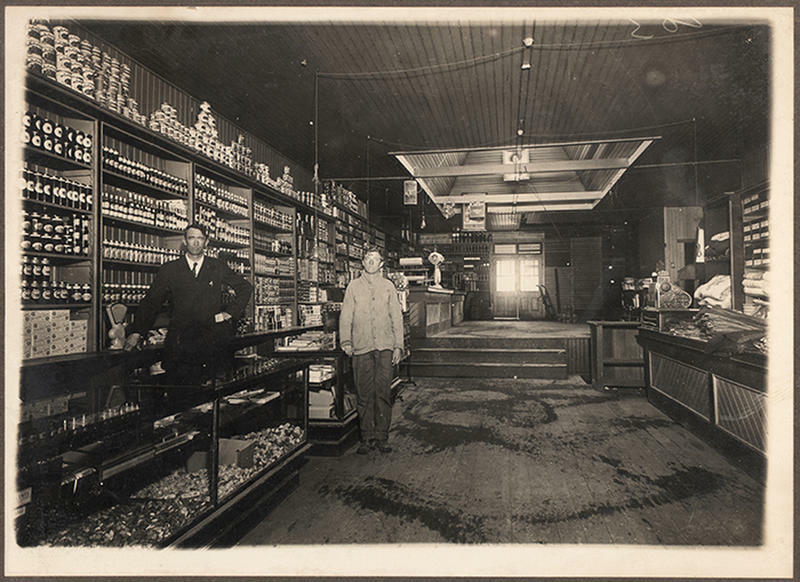 While the image horrified many environmentalists, other Americans applauded Gourdin’s hobby. She has since amassed over 50,000 social media followers. “Although there are flaws in the current system, (poachers posing as ethical hunters for example), trophy hunting remains the only effective way to obtain money for conservation efforts,” she argued in response to the backlash. Regardless of the motivation behind the hunts, environmentalists feel that government regulation is necessary. 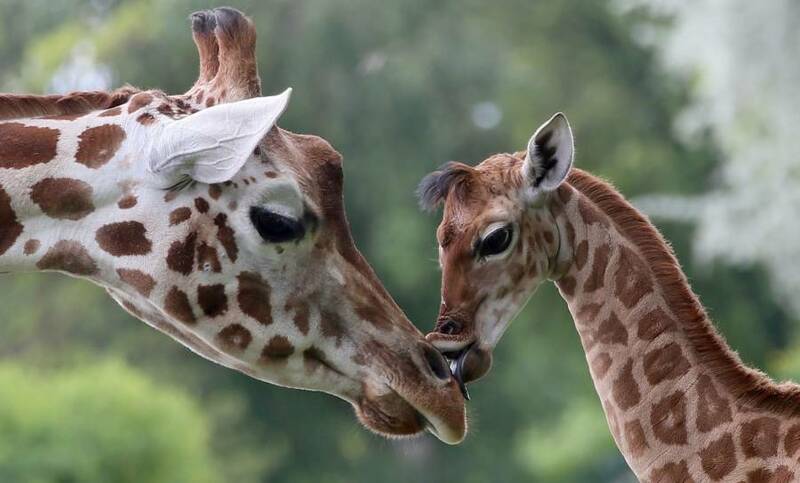 Five groups joined together to file a legal petition with the US Fish and Wildlife Service this week to grant giraffes the endangered classification. The federal organization now has 90 days to respond — though the process of granting status can take longer than a year.